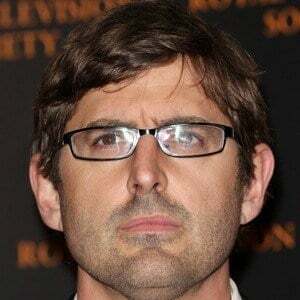 Presenter of the documentary series Louis Theroux's Weird Weekends. He also penned a 2005 book entitled The Call of the Weird: Travels in American Subcultures. 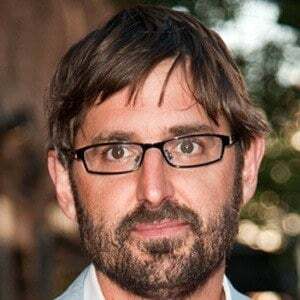 At the beginning of his career as a journalist, he was influenced by the work of his father, the fiction and travel writer Paul Theroux. 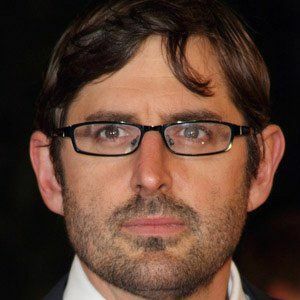 His brother, Marcel Theroux, also had a career as a writer. He became famous for his documentaries, including When Louis Met..., which won a BAFTA award in 2002. His first marriage to Susanna Kleeman lasted from 1998 until 2001. In 2011, he married television director Nancy Strang. He has three sons: Albert, Walter, and Frederick. He created a show called Louis, Martin & Michael, which focused on his journey to obtain an interview with Michael Jackson.